• Played a lead role in the design of new applications and features related to the company’s core products. • Managed sprint reviews and scrum meetings, employing agile and scrum practices to improve work flow. 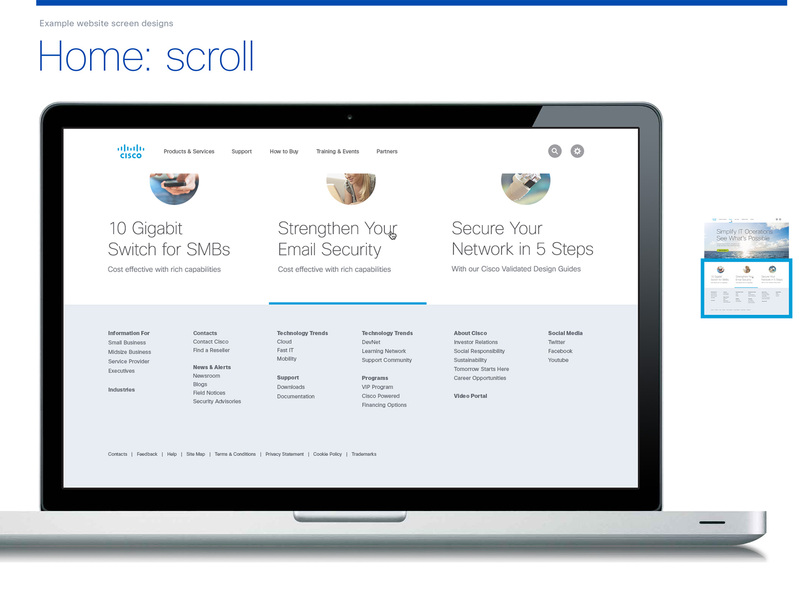 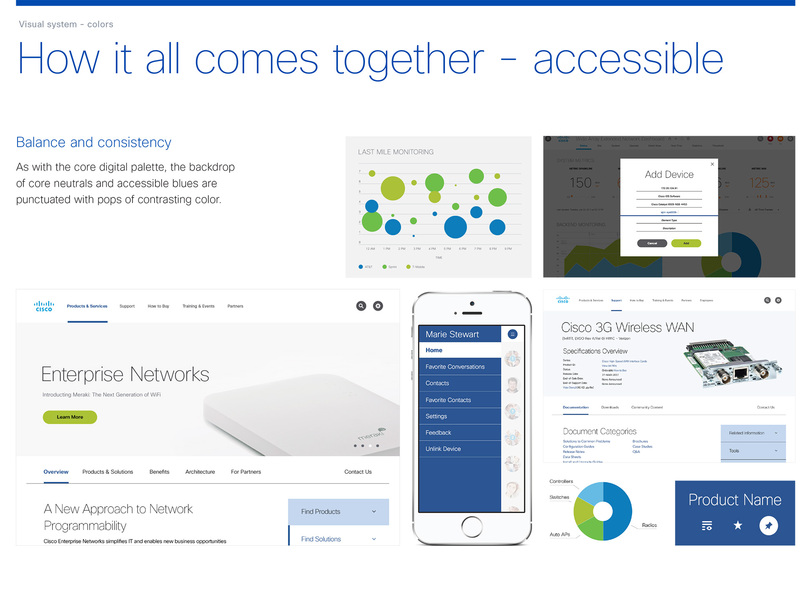 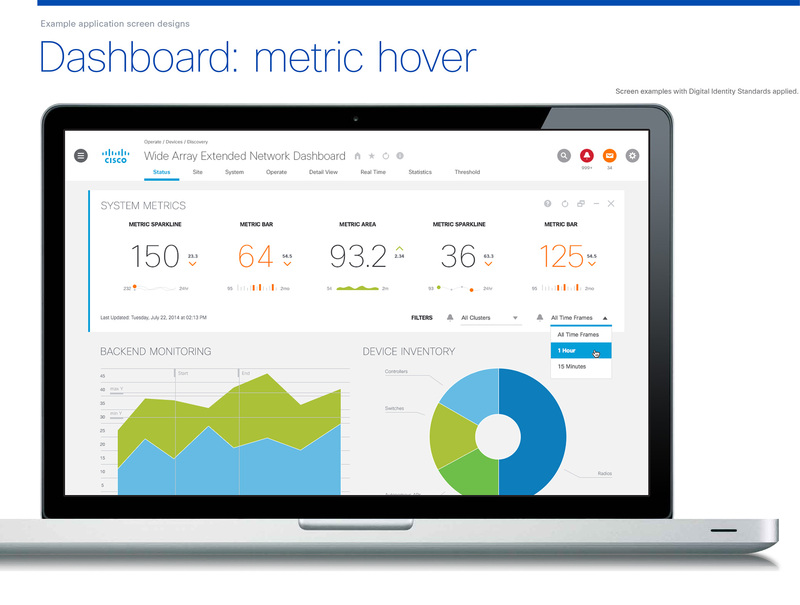 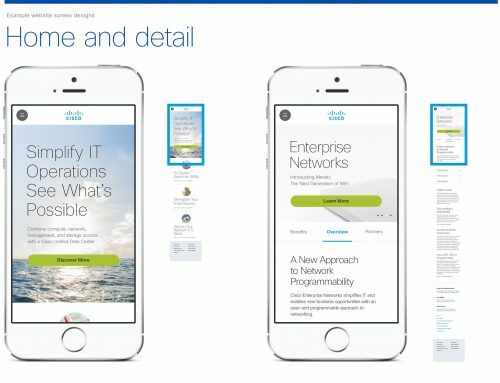 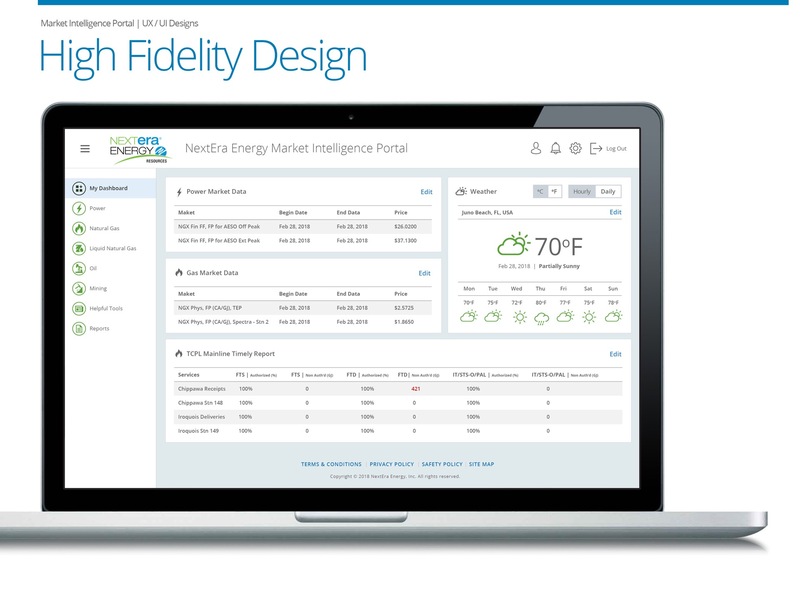 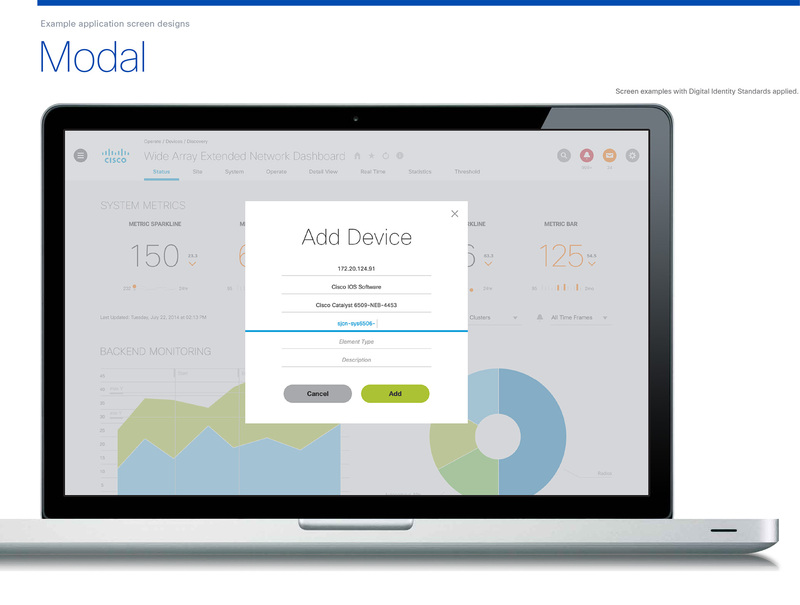 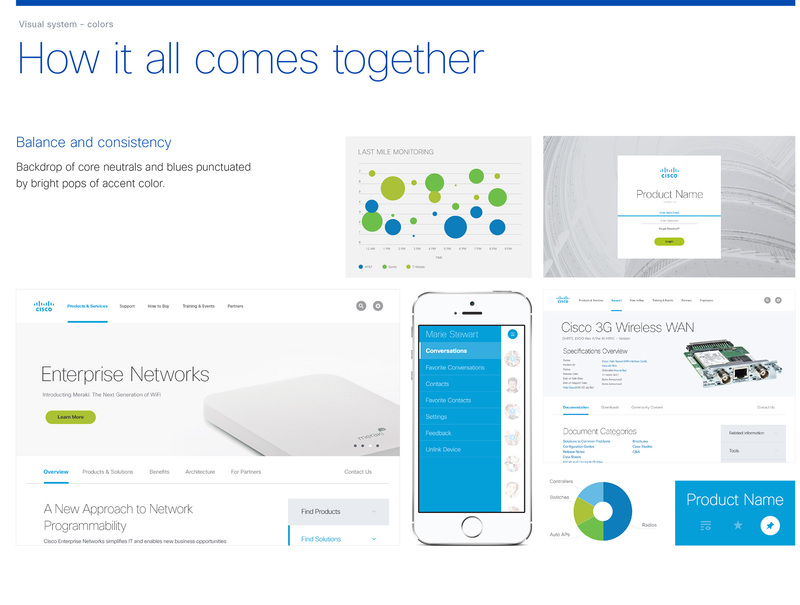 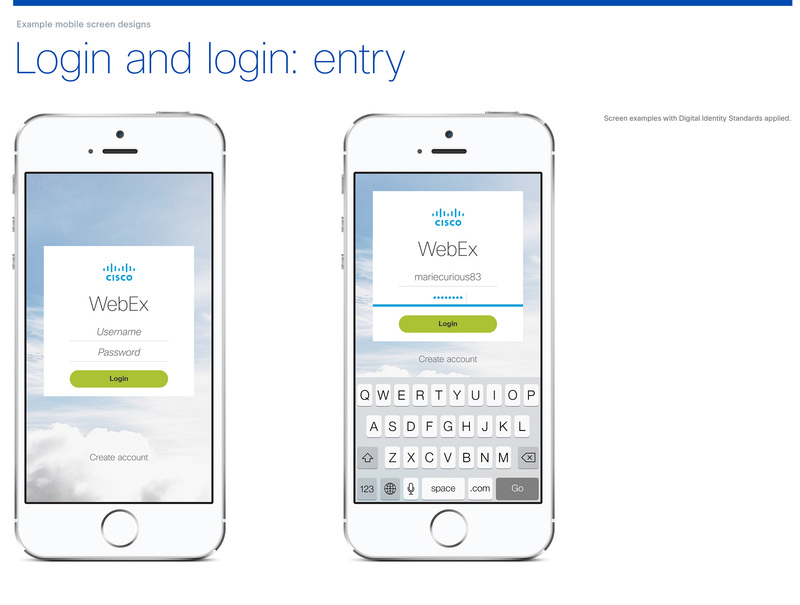 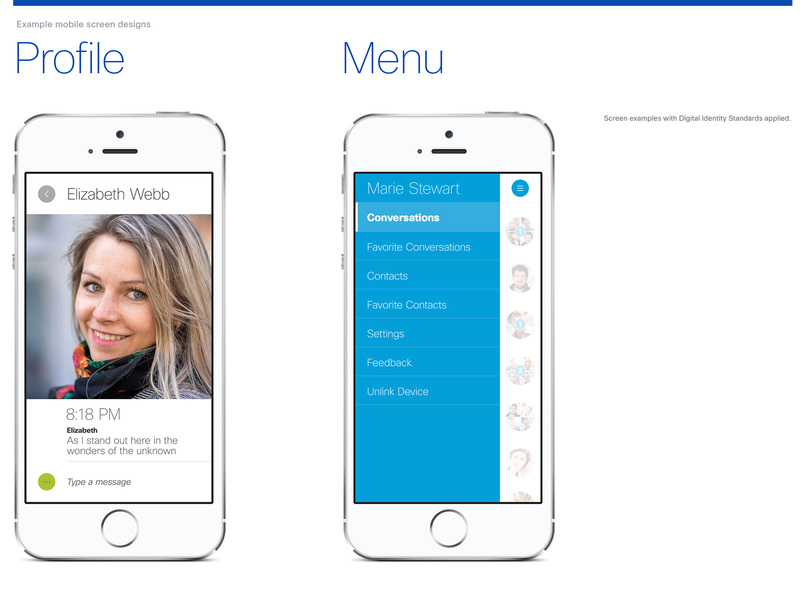 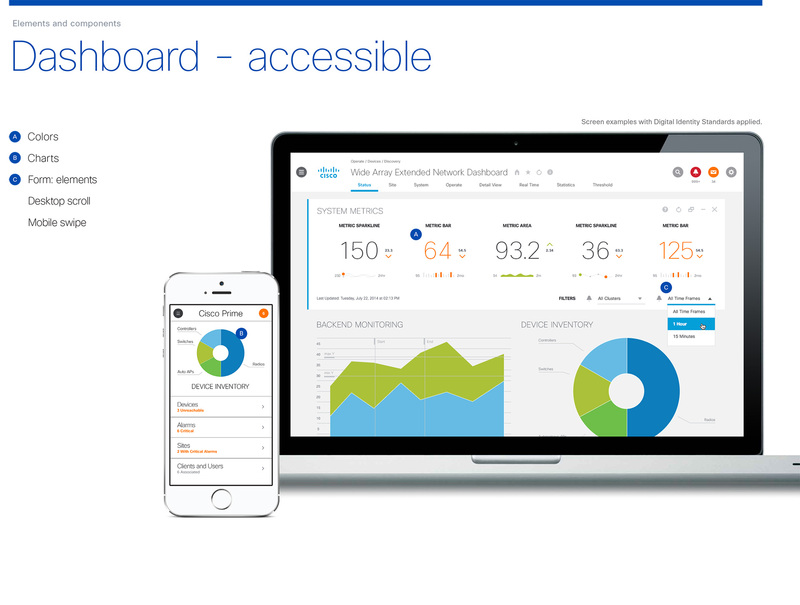 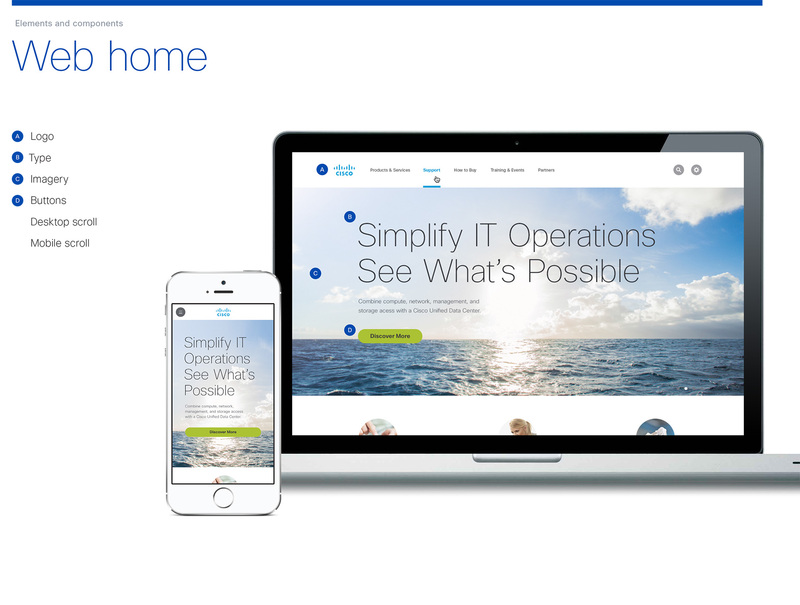 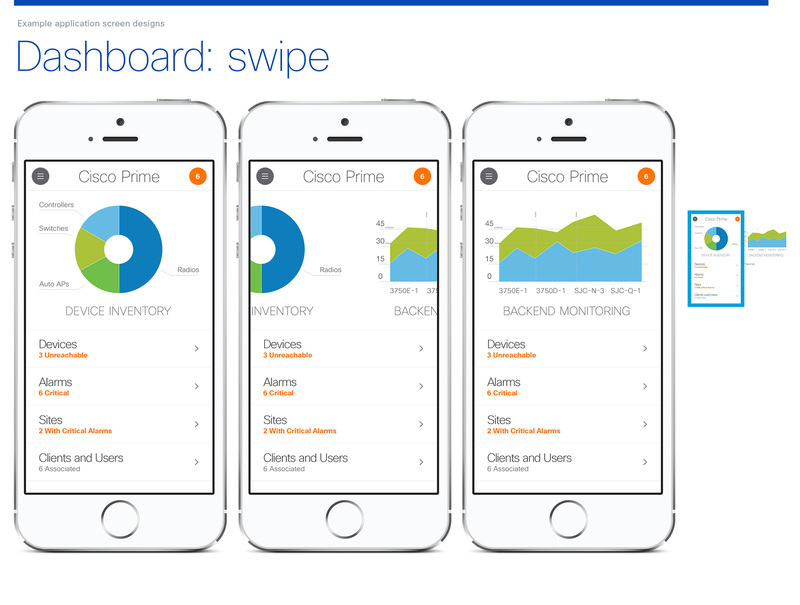 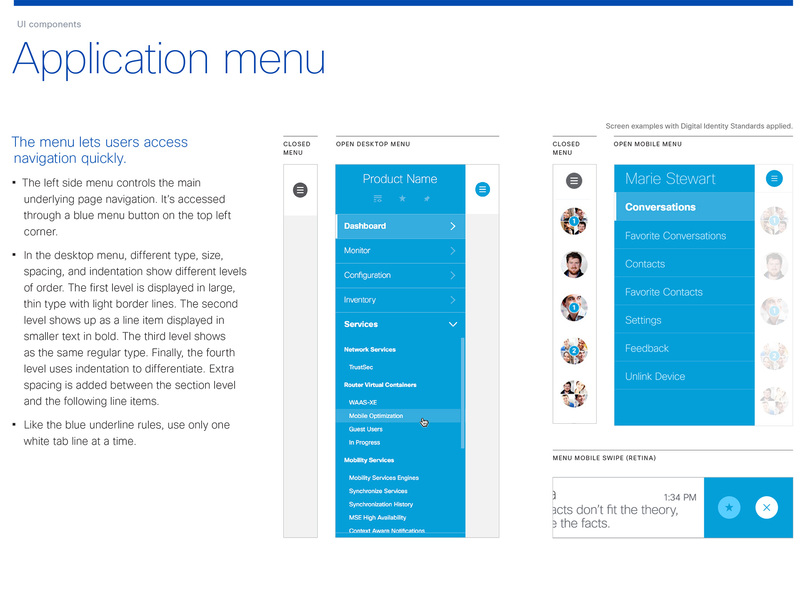 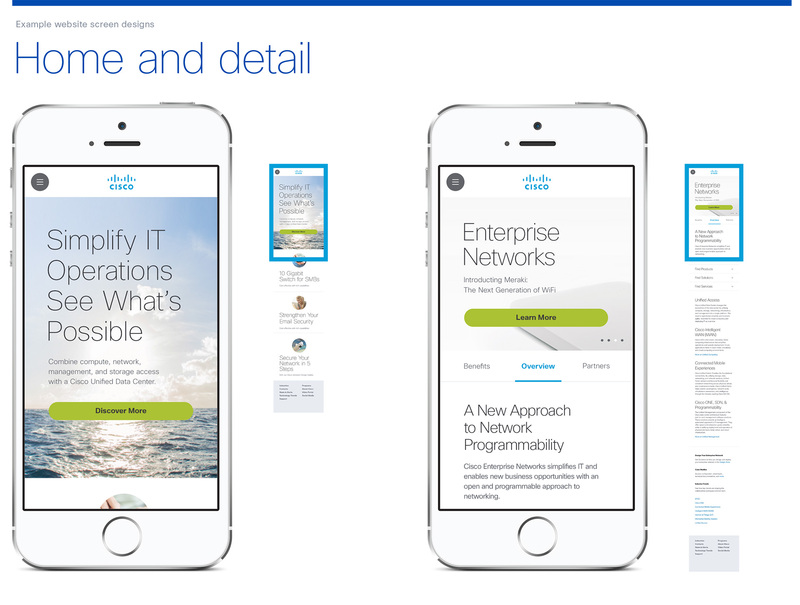 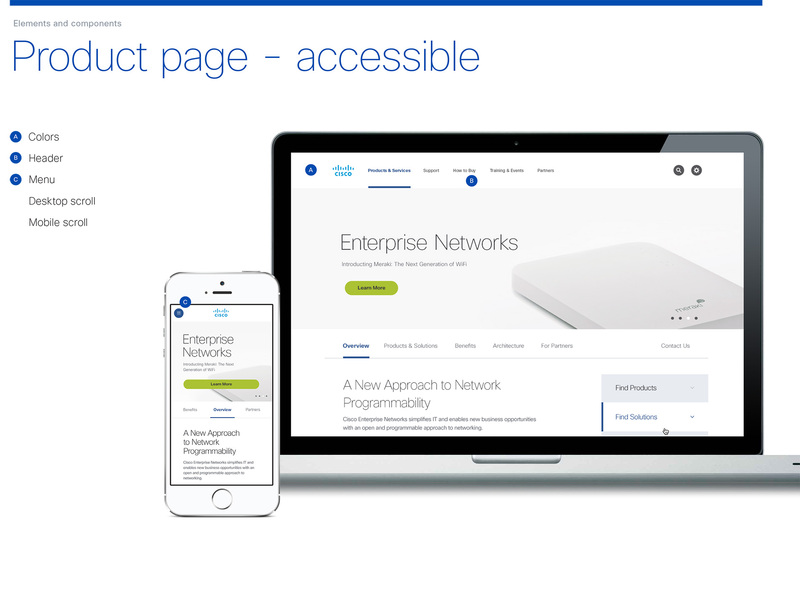 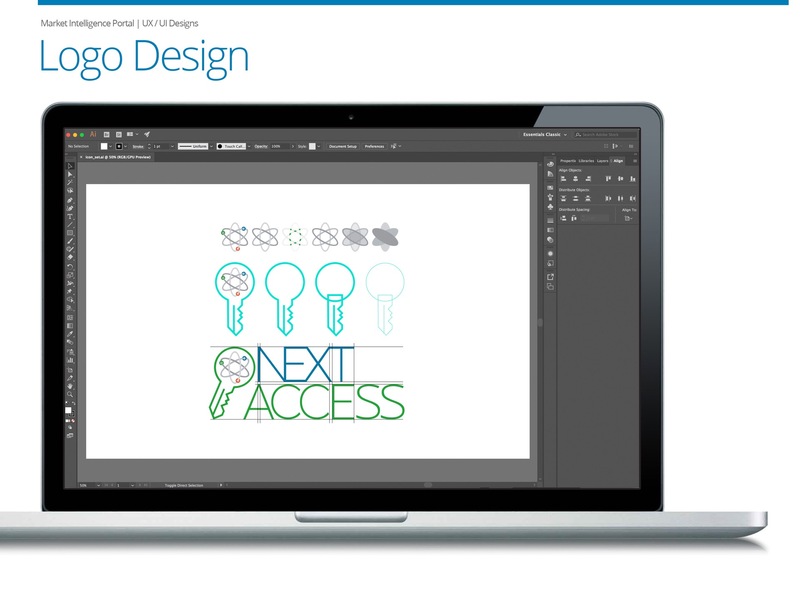 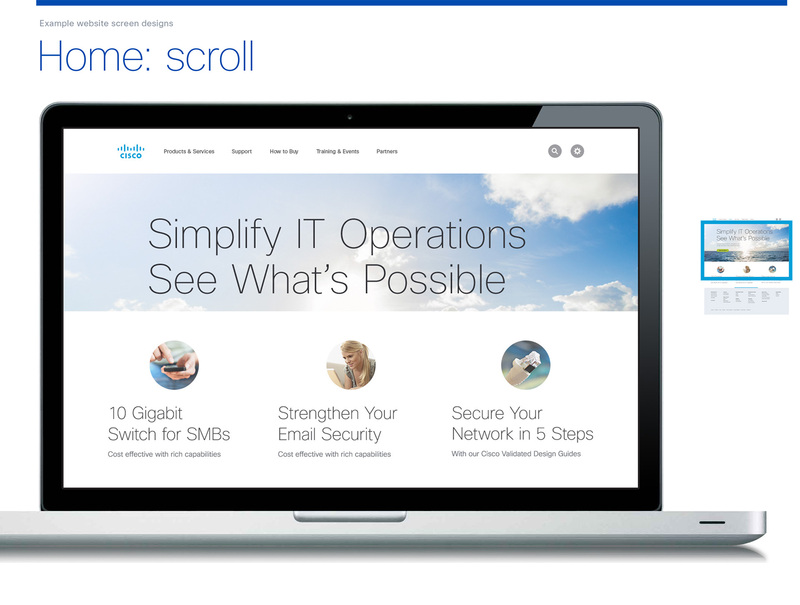 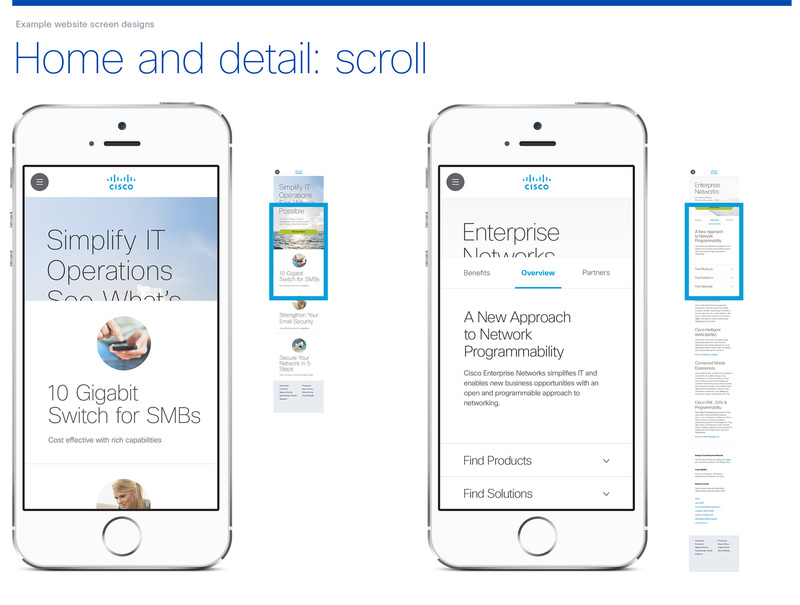 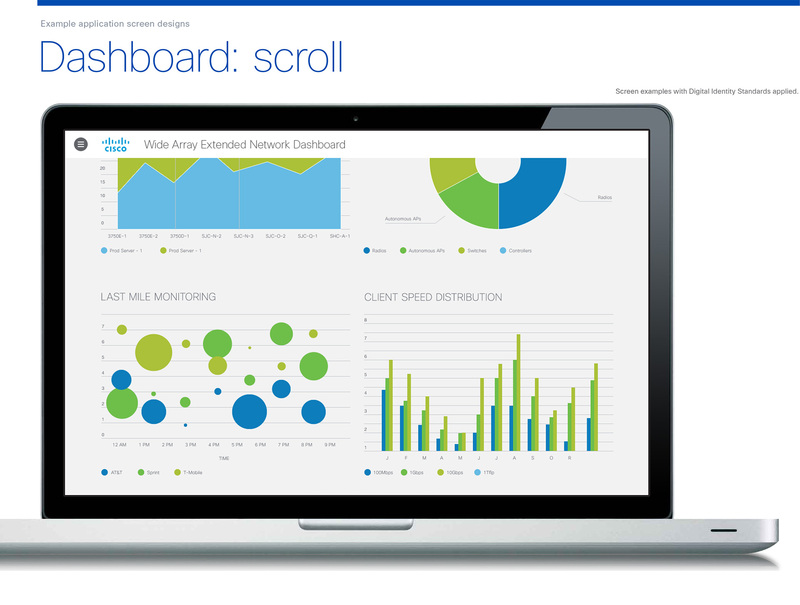 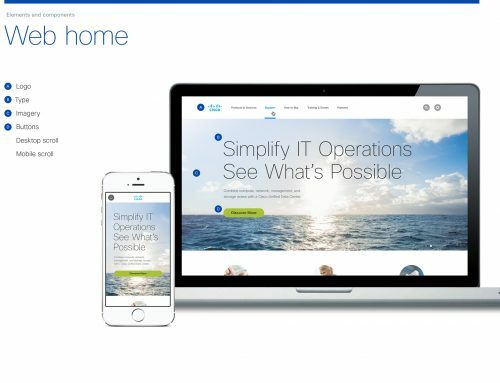 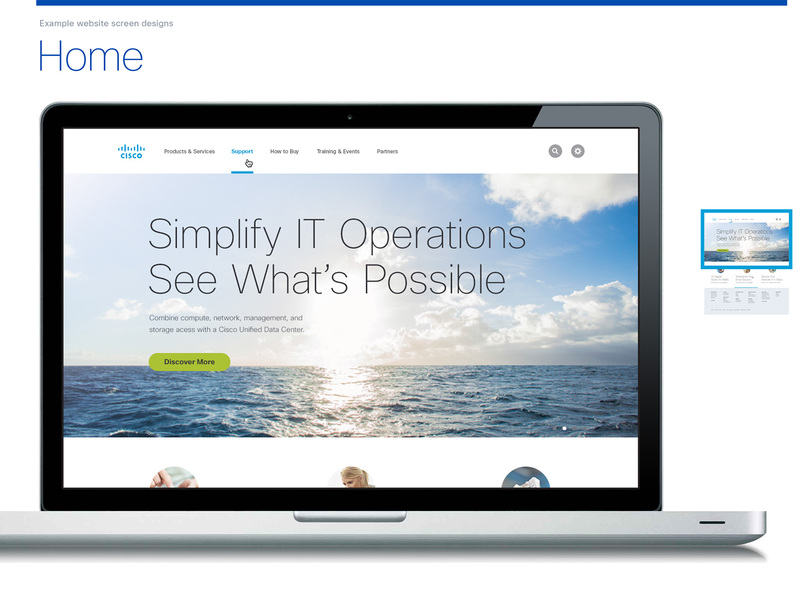 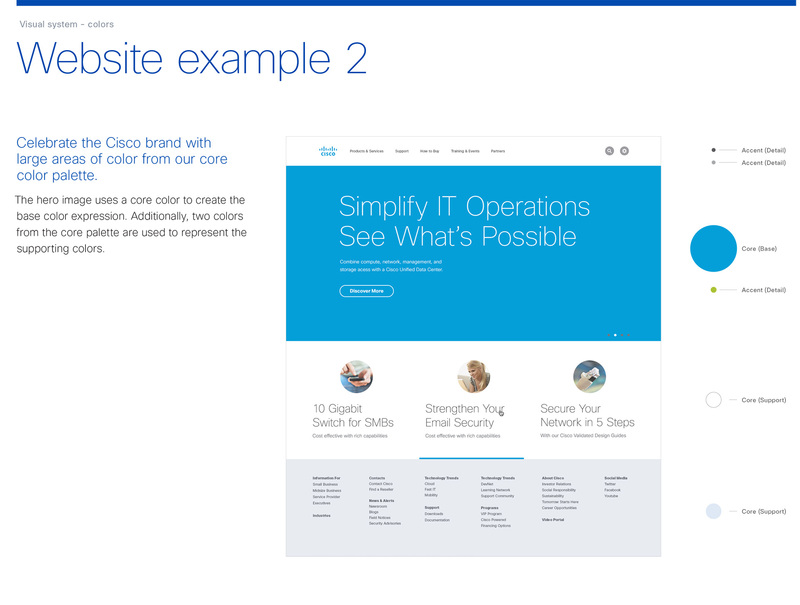 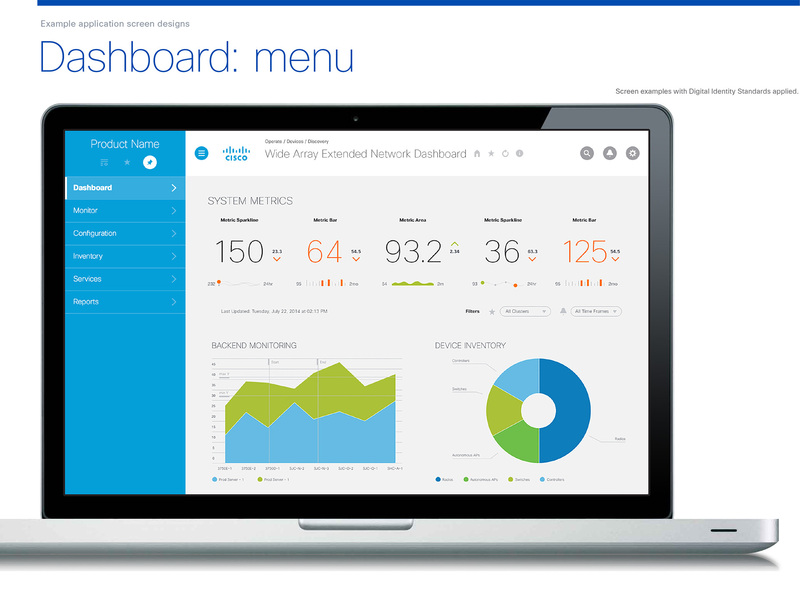 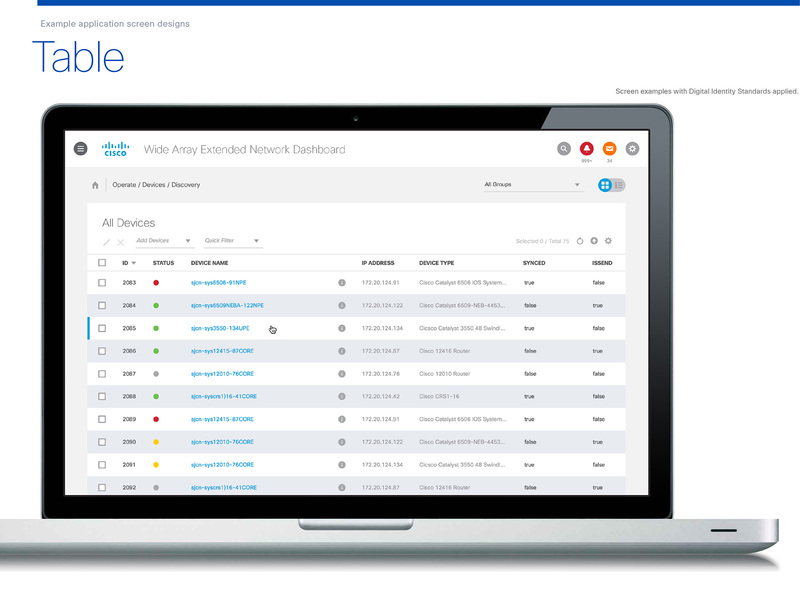 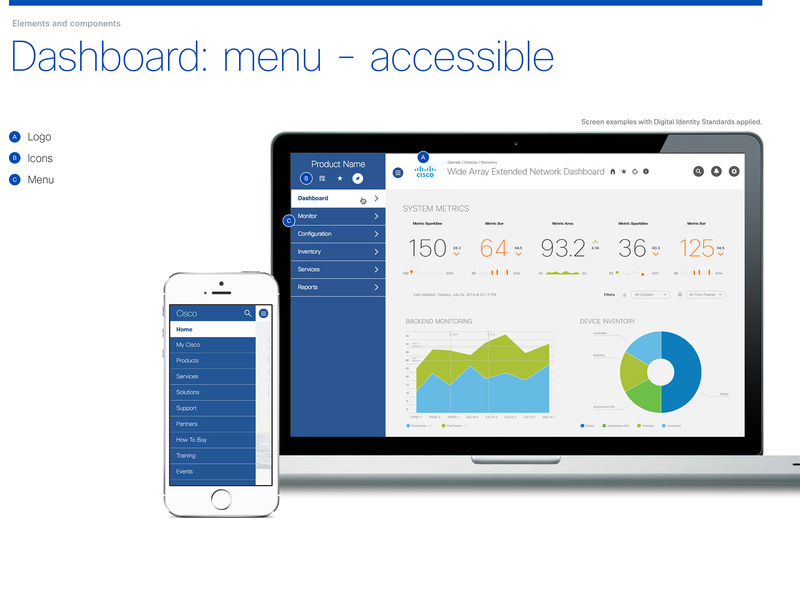 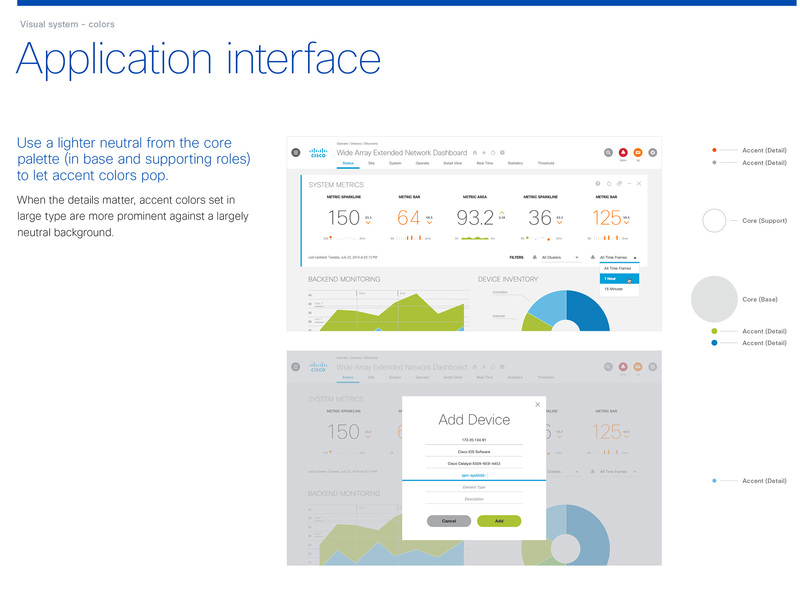 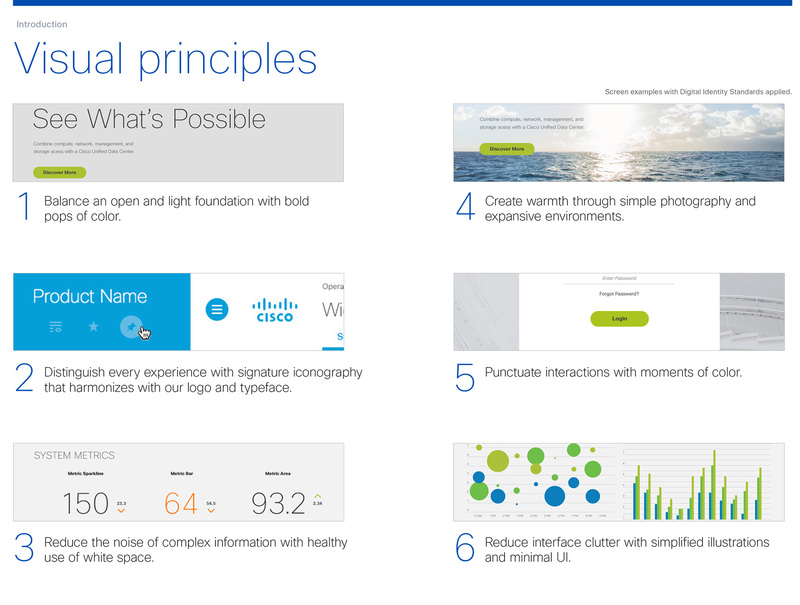 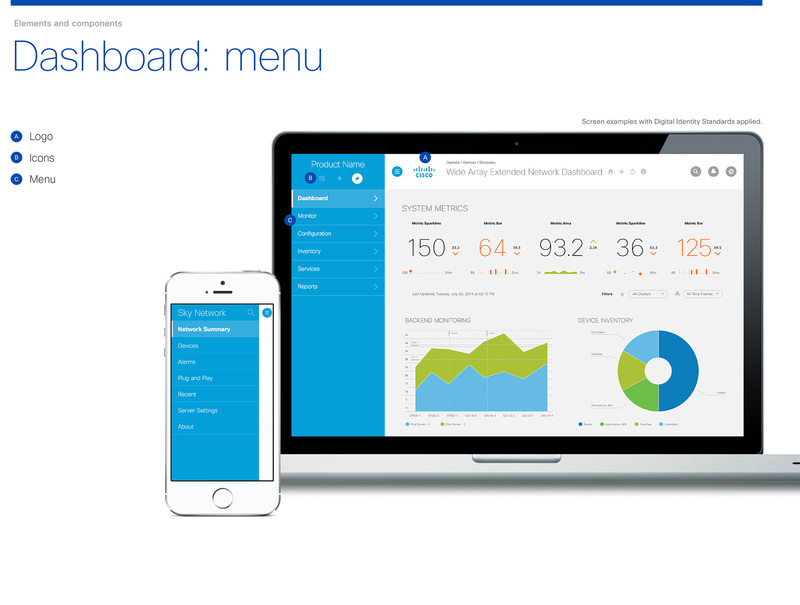 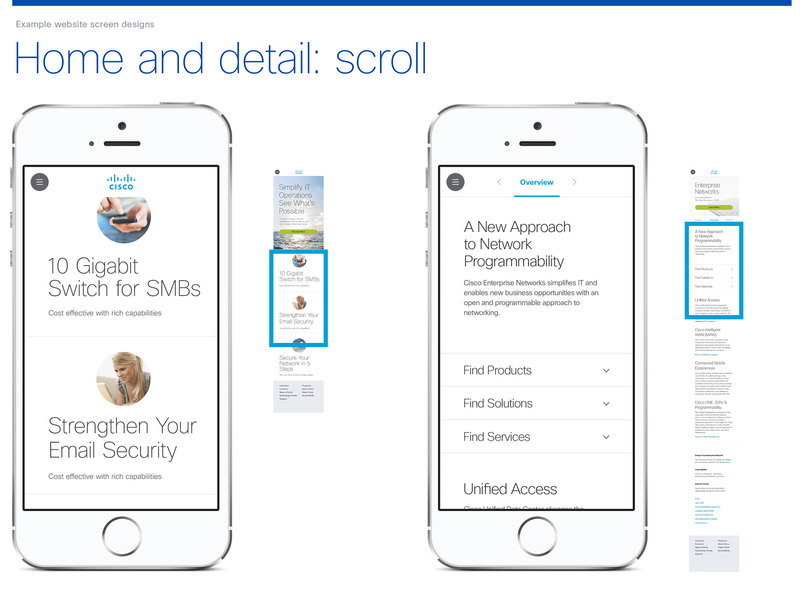 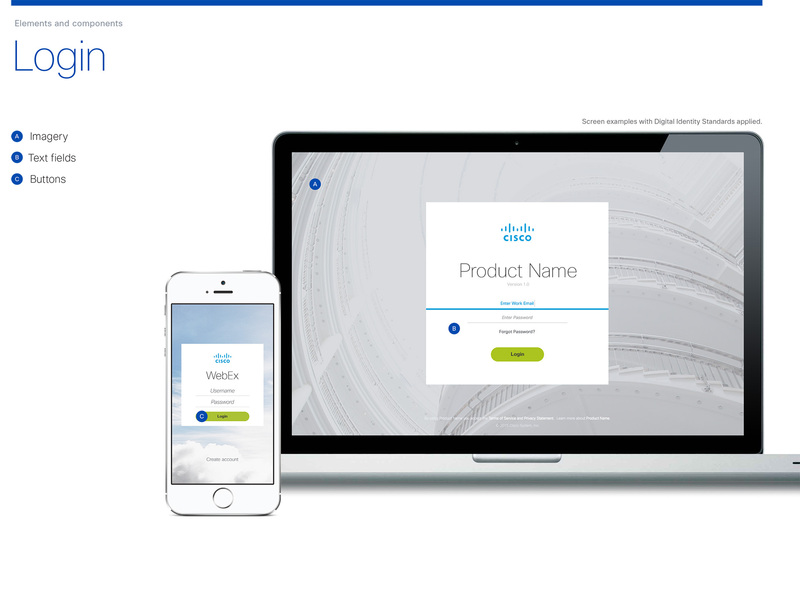 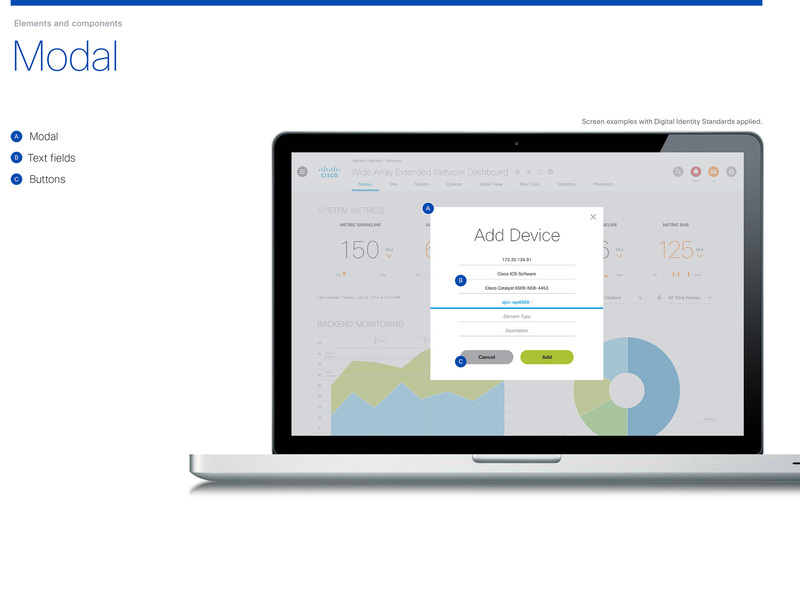 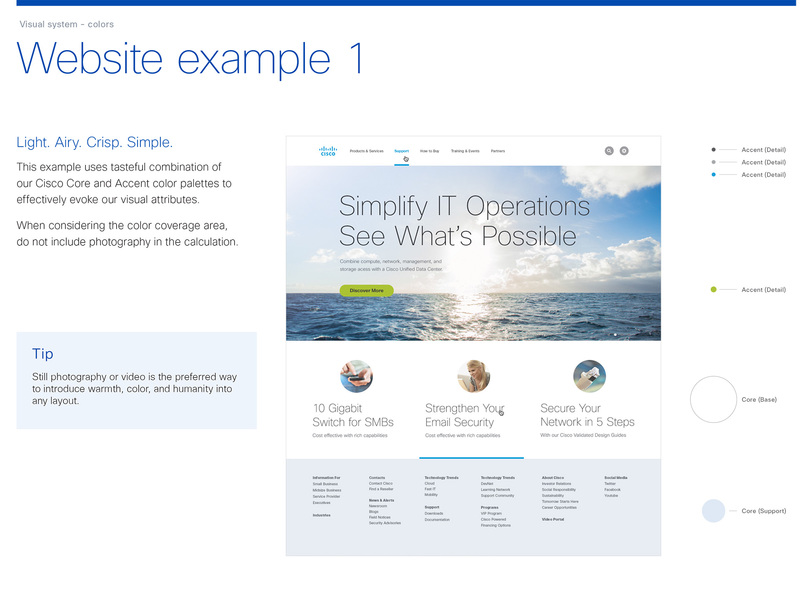 • Designed UX/UI for multiple Cisco Systems products across web apps, and native mobile apps. 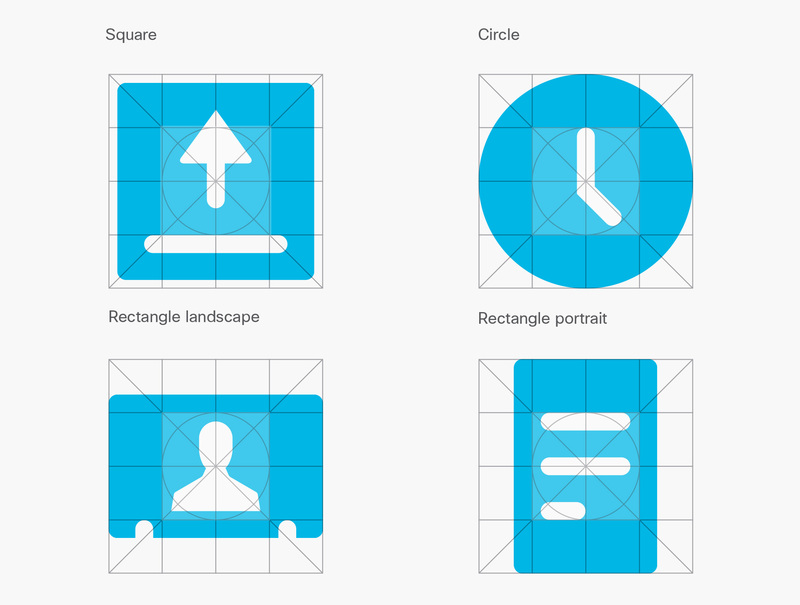 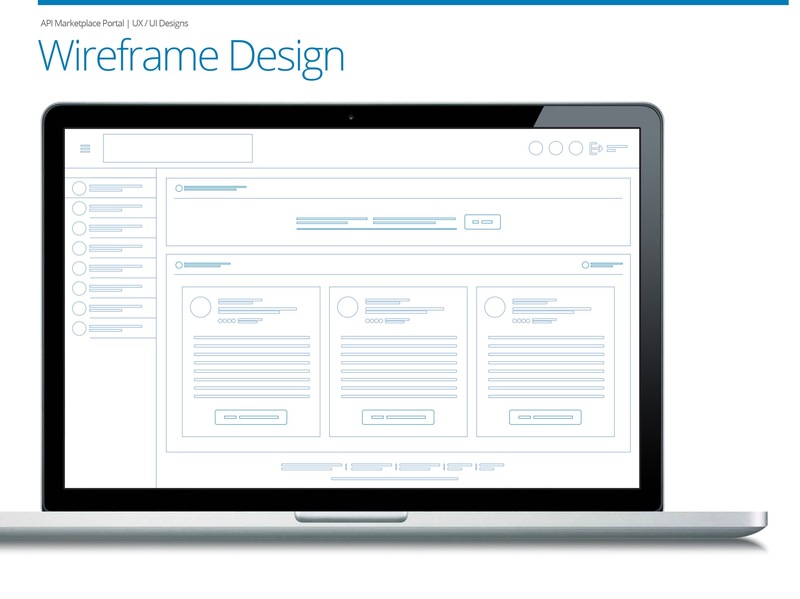 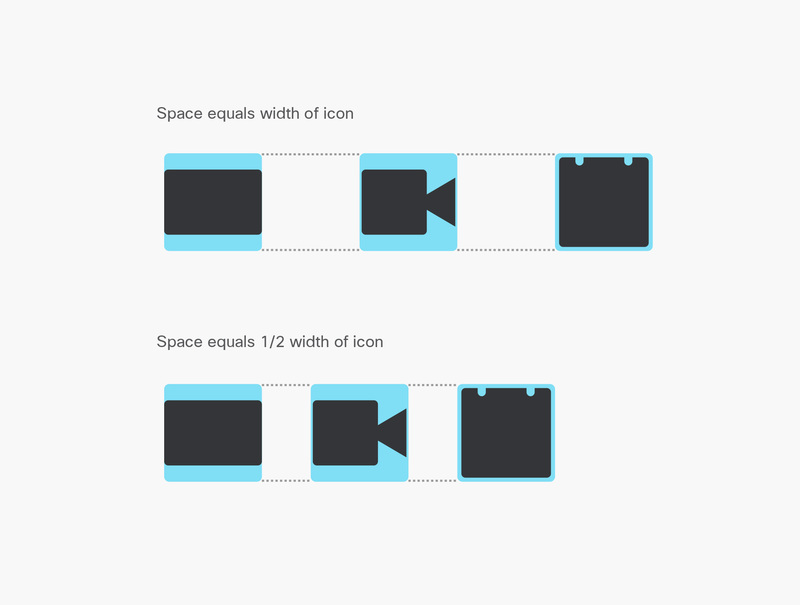 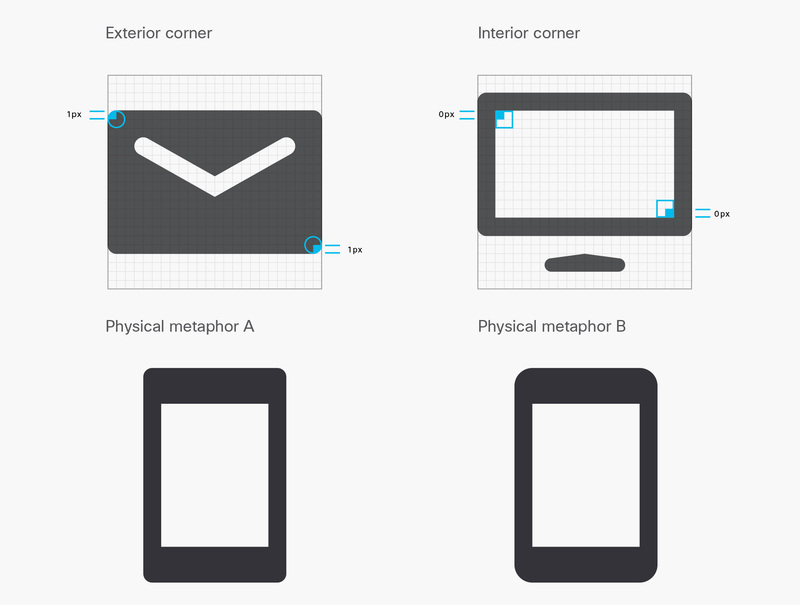 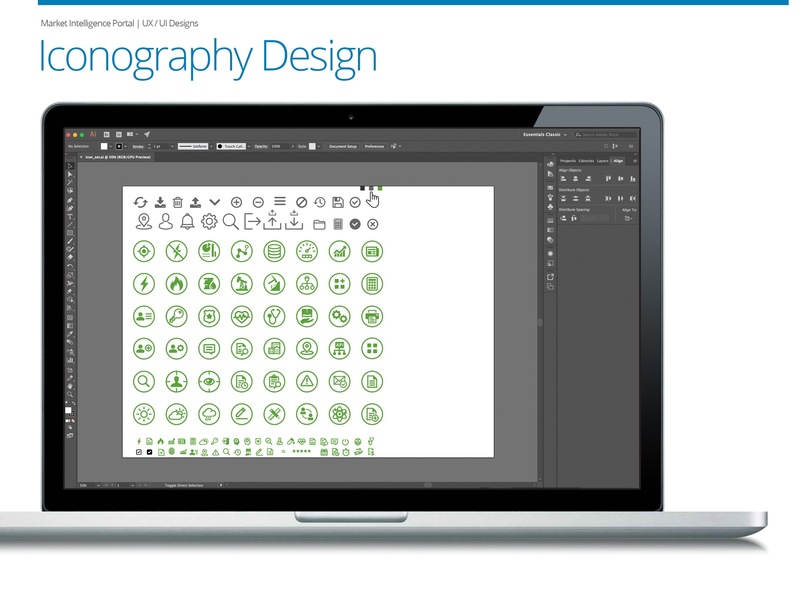 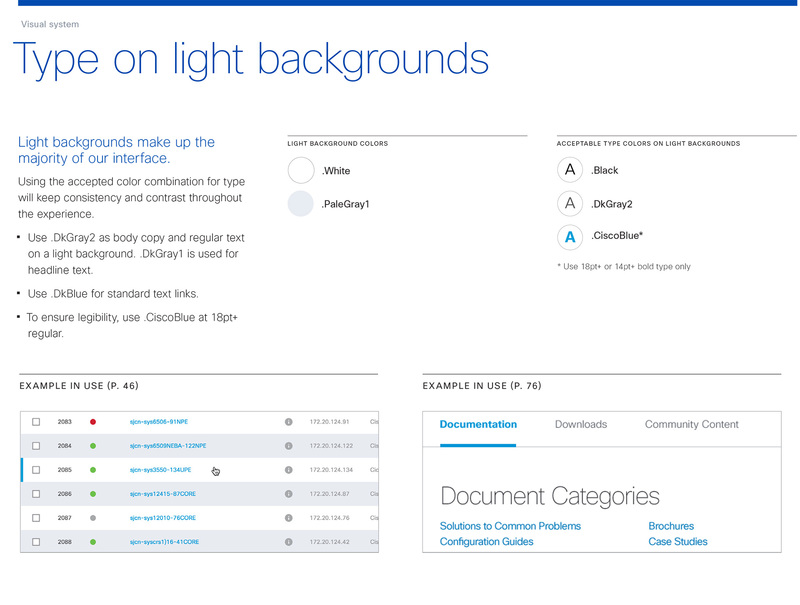 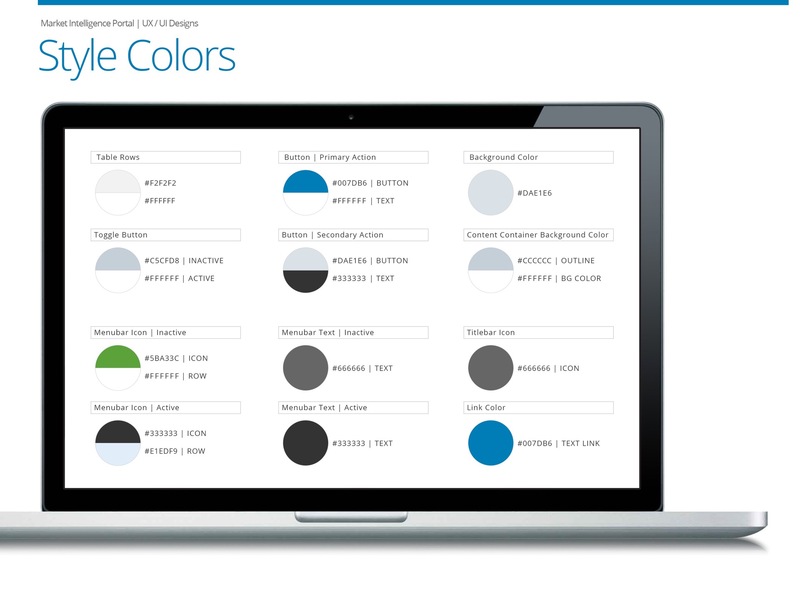 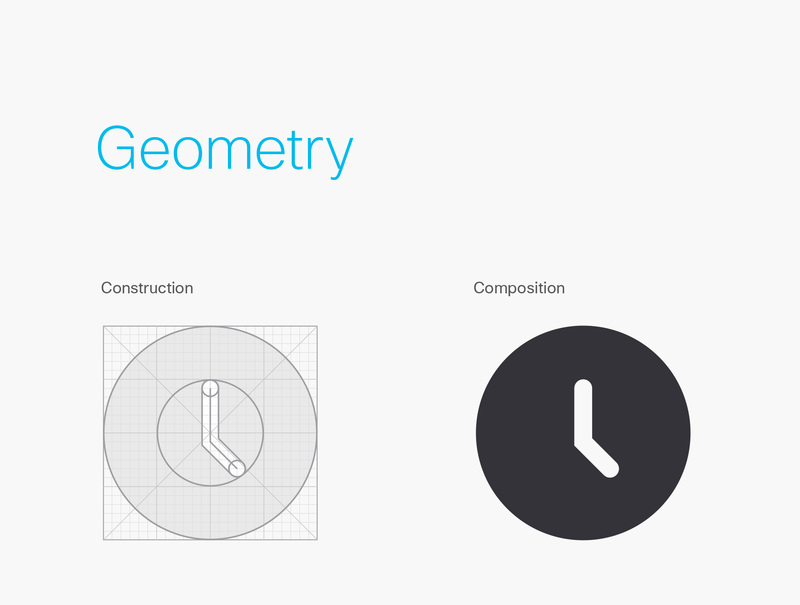 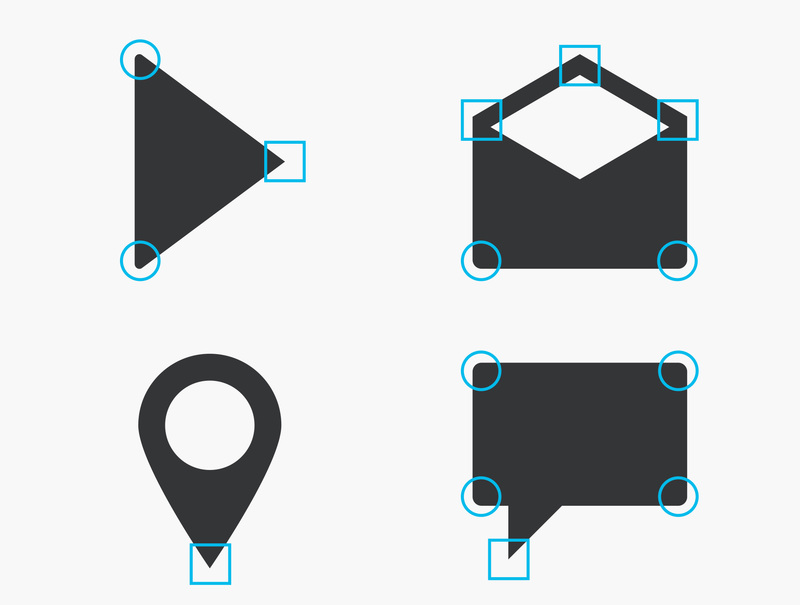 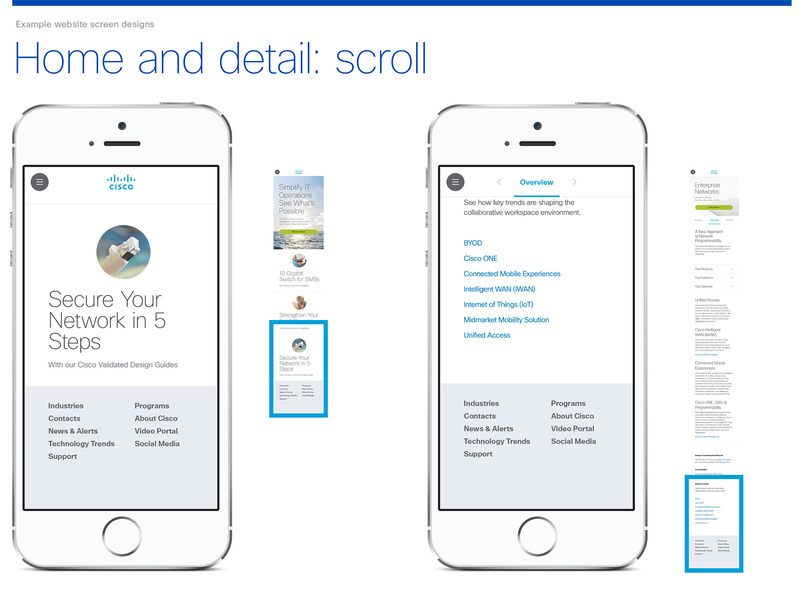 • Created design style guides for consistency and brand alignment. 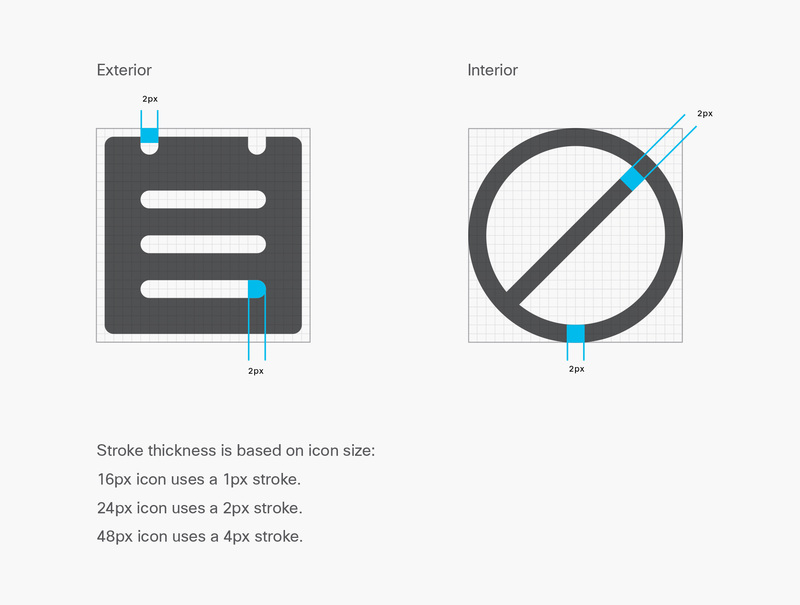 • Identified visual design problems and recommended solutions throughout the product lifecycle. 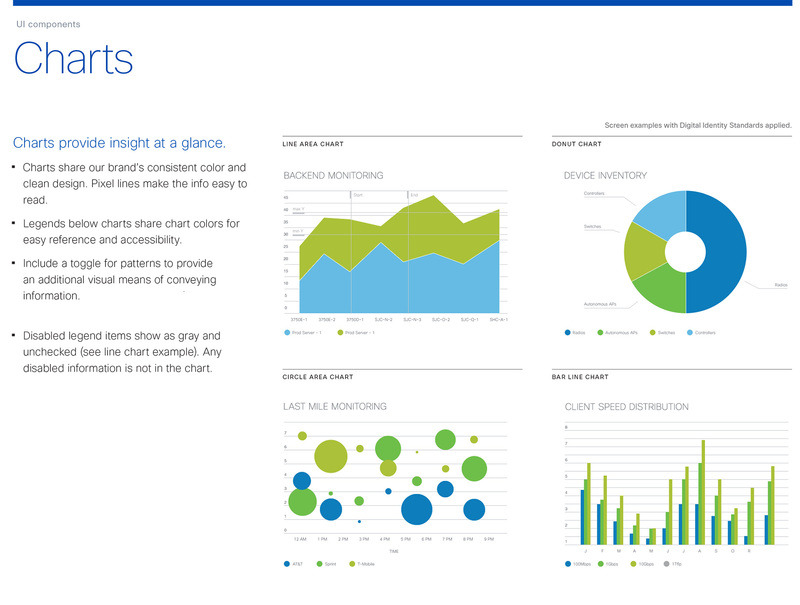 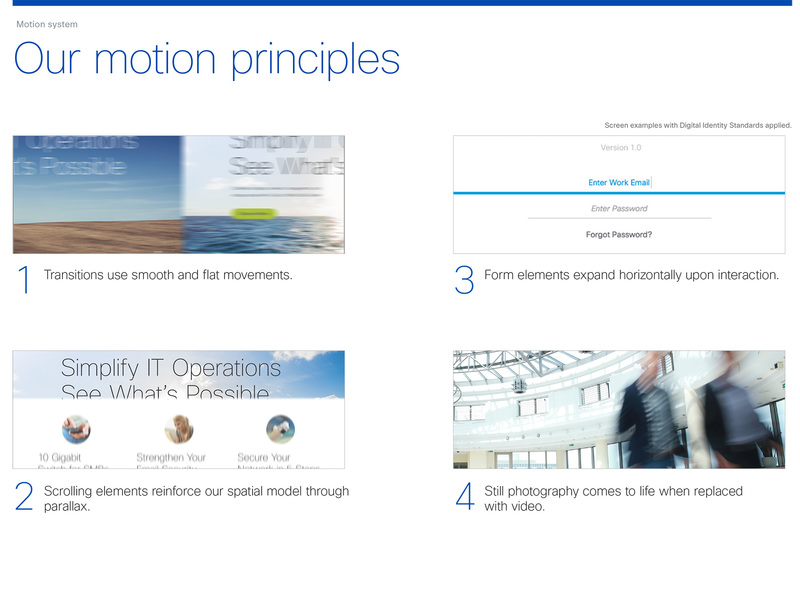 • Guided data visualization, content style, and visual treatments of interactions. 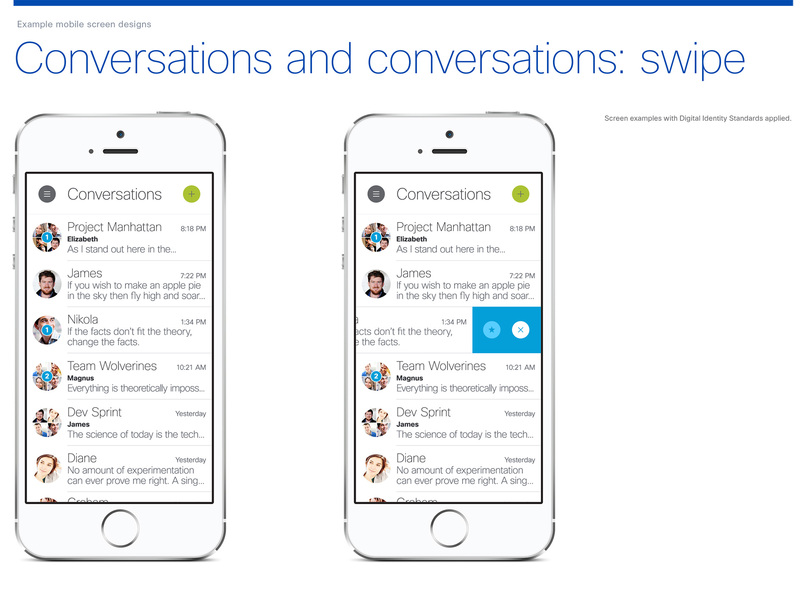 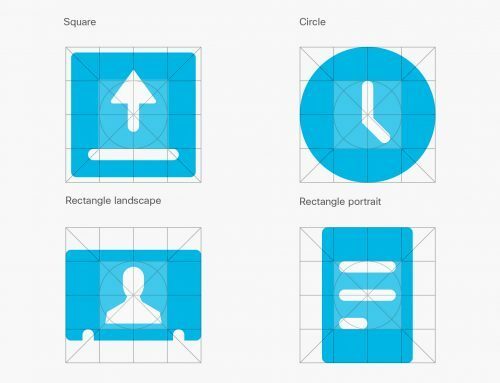 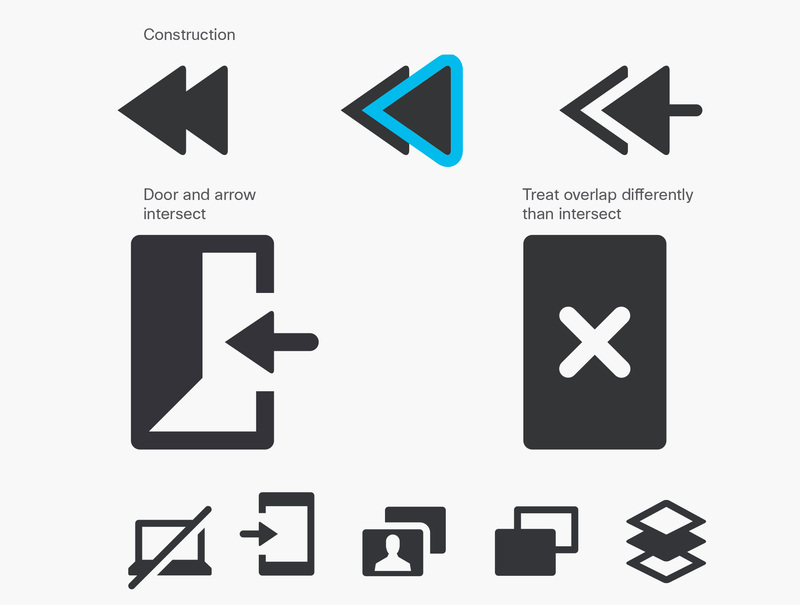 • Designed and validated workflows and user interfaces through iterations. 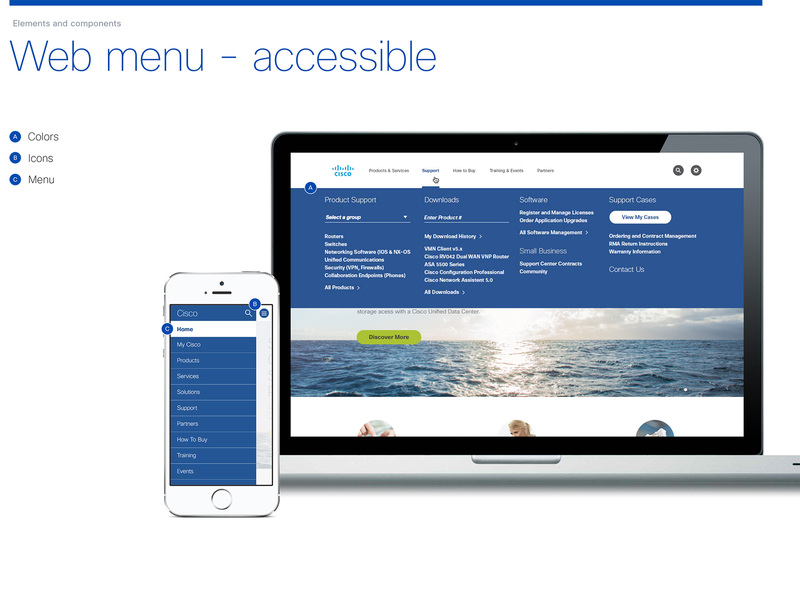 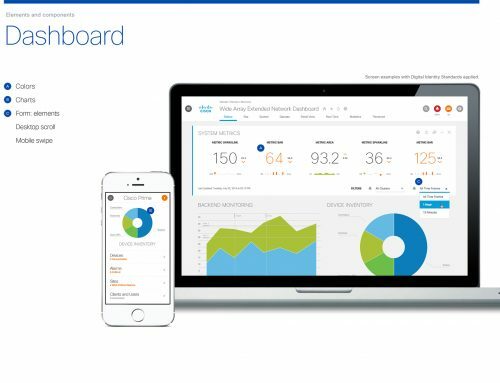 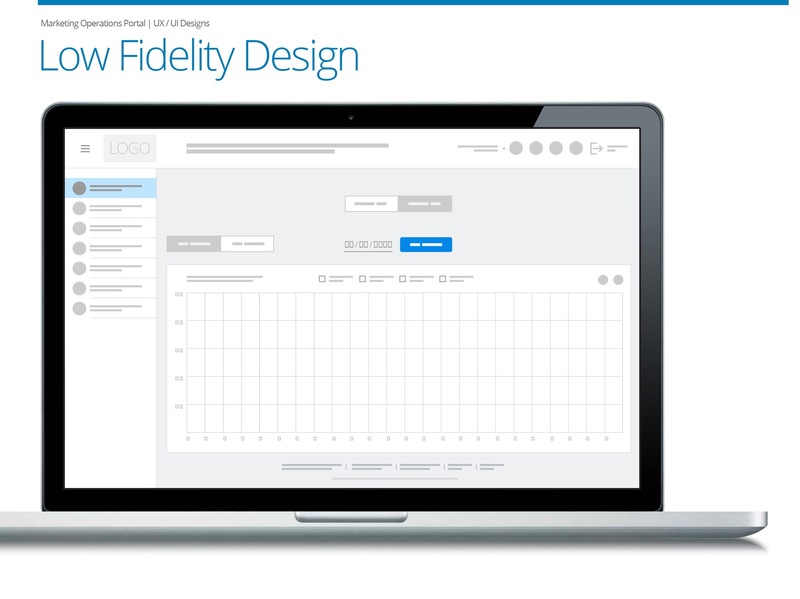 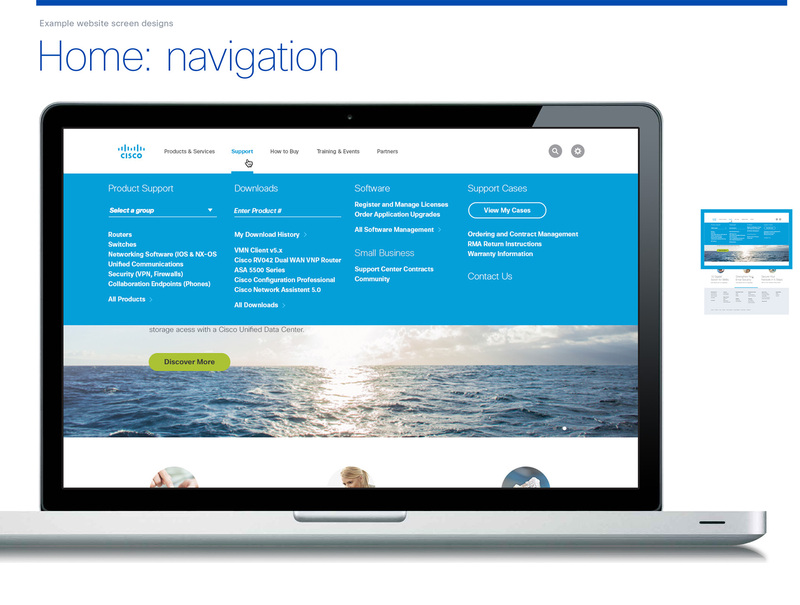 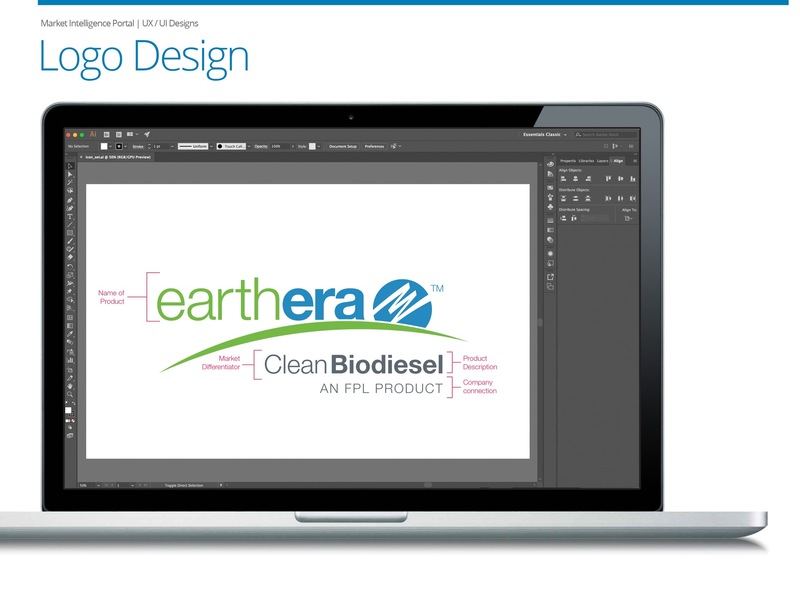 • Took complex design problems and translated technical requirements into simple, elegant UX solutions. 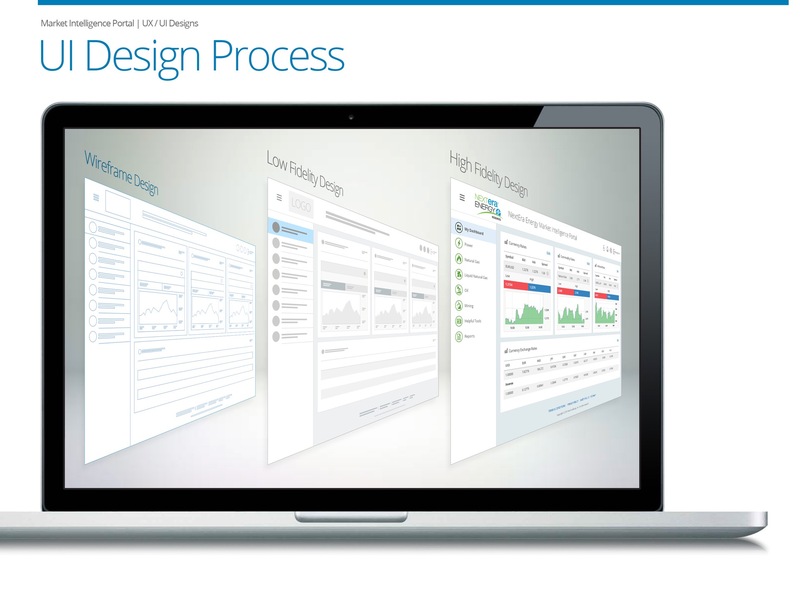 • Consulted with external and internal clients to understand their goals and validate design decisions. 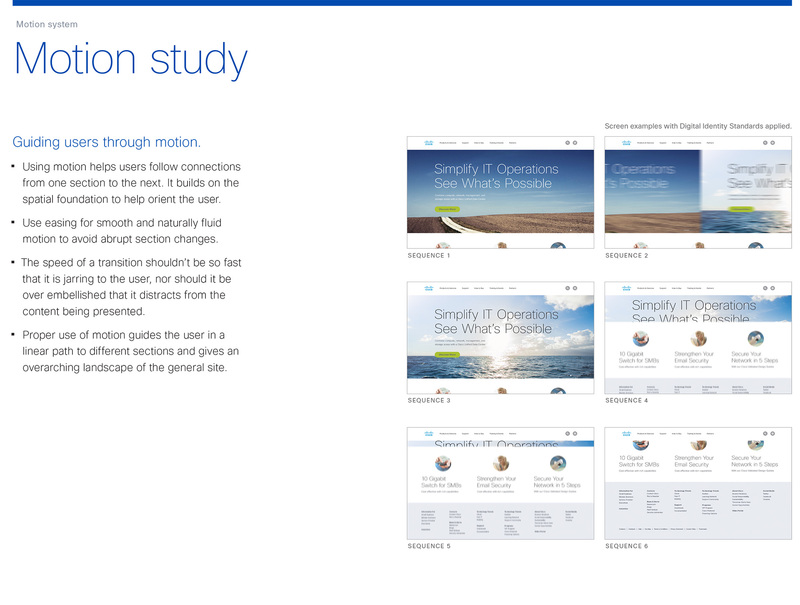 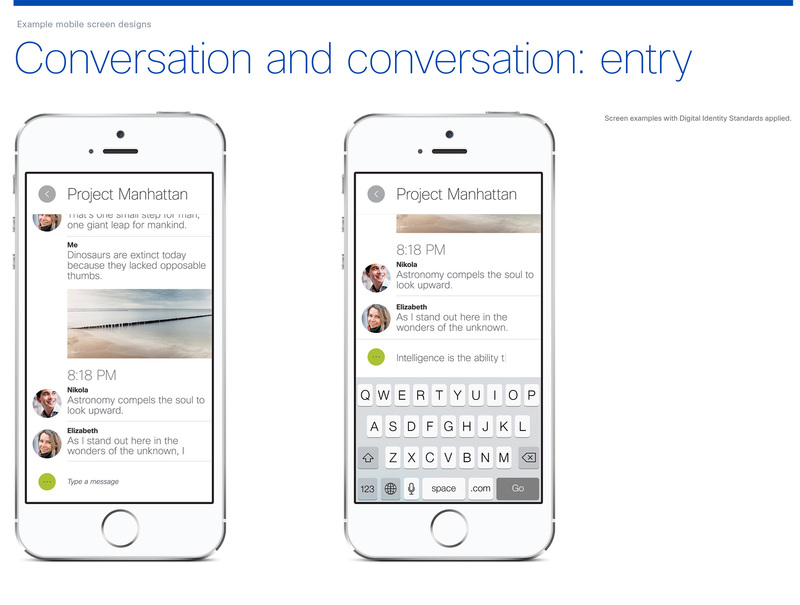 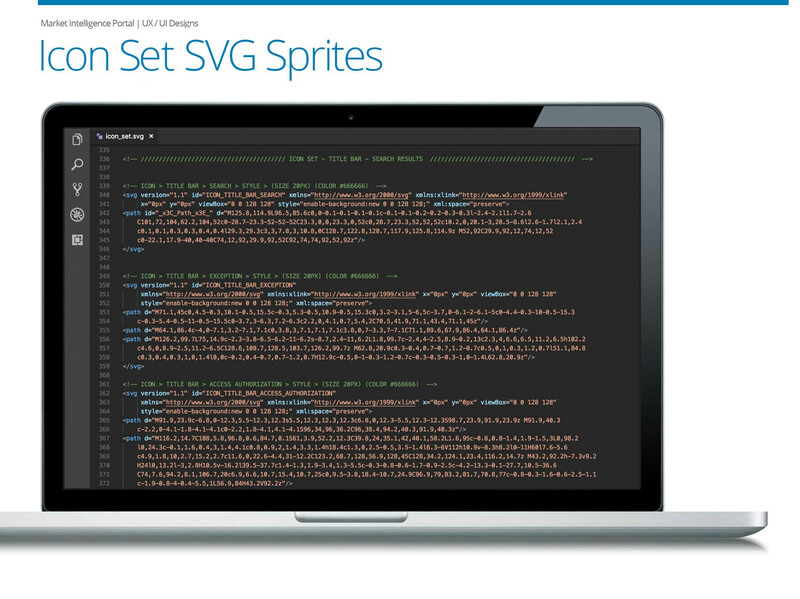 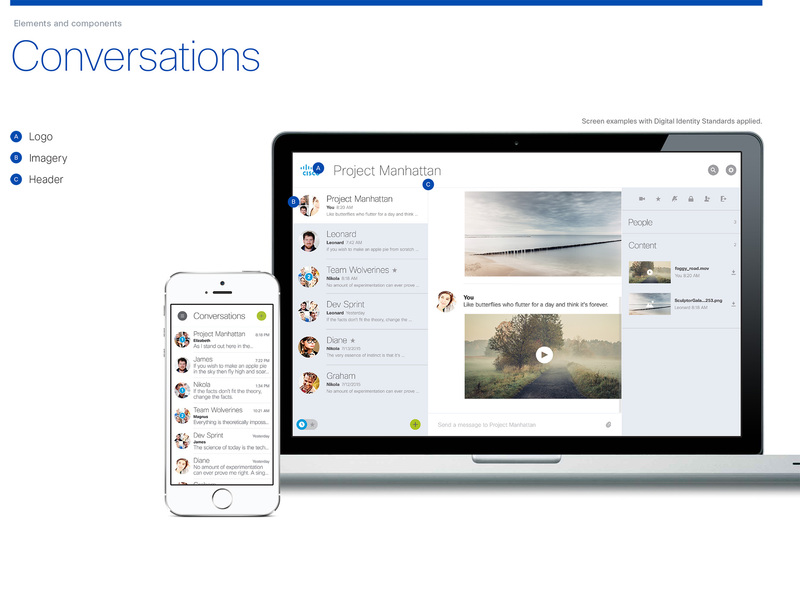 • Worked in collaboration with engineering on interactive designs across multiple product teams. 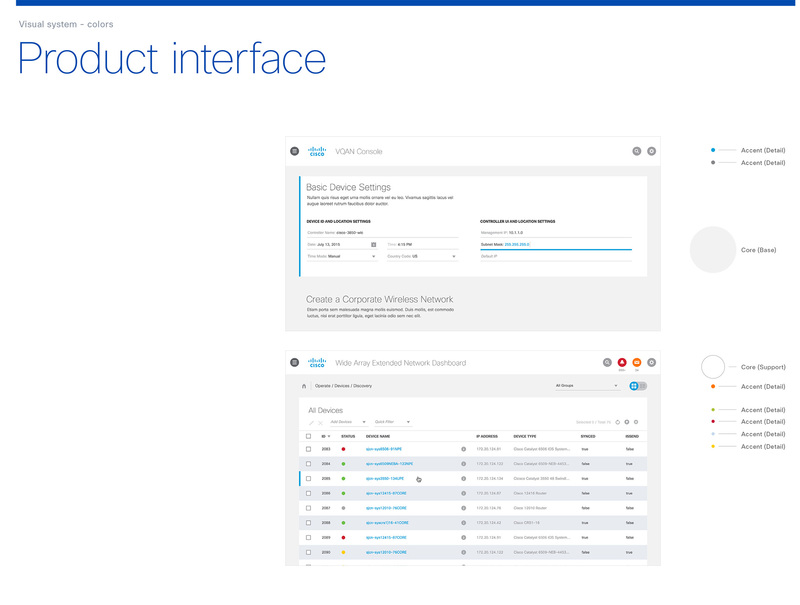 • Lead presentations and discussions with product management, engineering and executive leadership to drive resolution on proposed features and functionality.